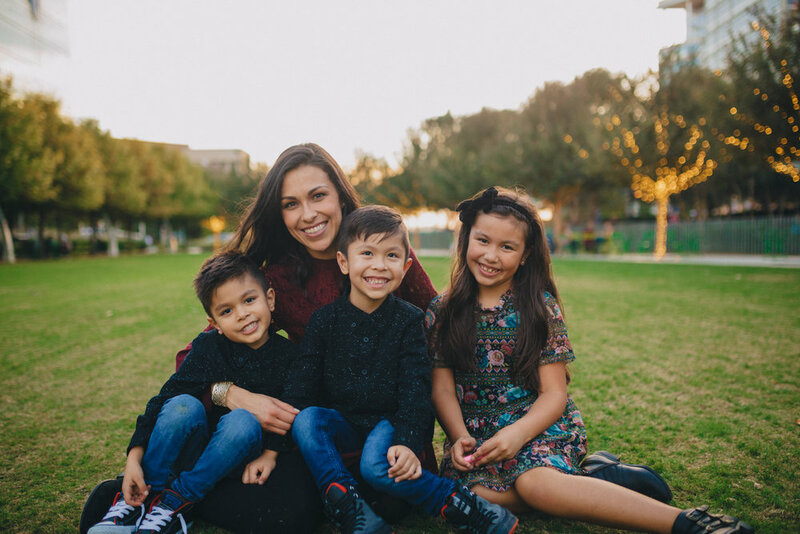 If you do not know the Mendoza family, you are missing out! 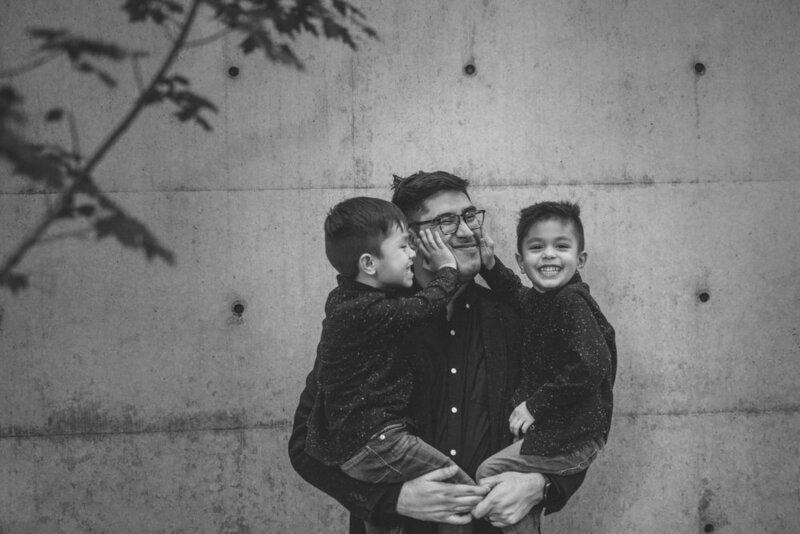 Jonathan is an incredibly talented videographer who recently left his job to pursue full-time filmmaking on his own, so now we have this fun, new, freelancer bond. ;) Check him out if you're needing some creative video work done -> mendo.tv !! 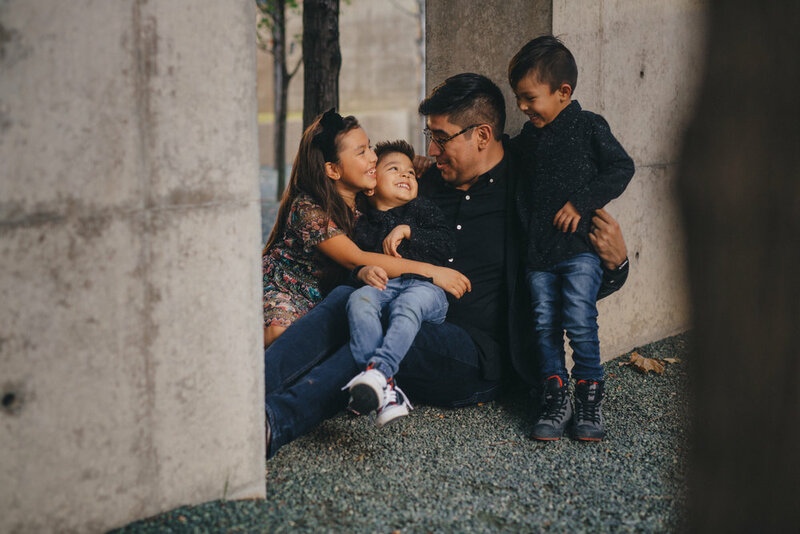 When Jonathan reached out to us, he had a very specific location in mind. 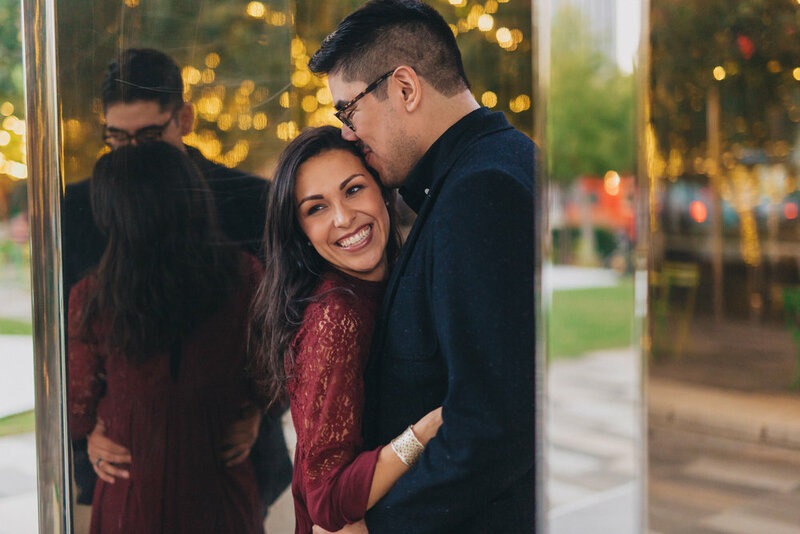 We trekked out to Dallas to visit the spot that he had proposed to his wife, Katie! 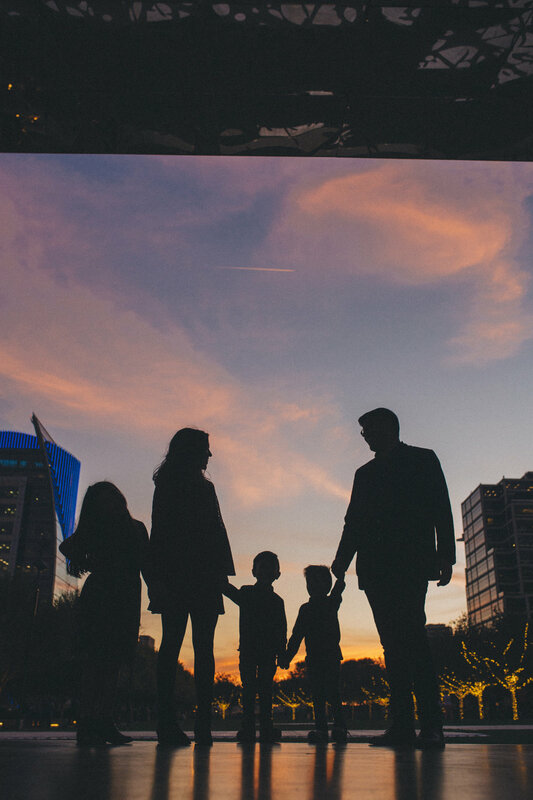 We retraced their exact steps from the proposal location out to Klyde Warren Park - except this time with their three kids in tow. It was a blast getting to see the kids experience their parents' memories in such a fun way! 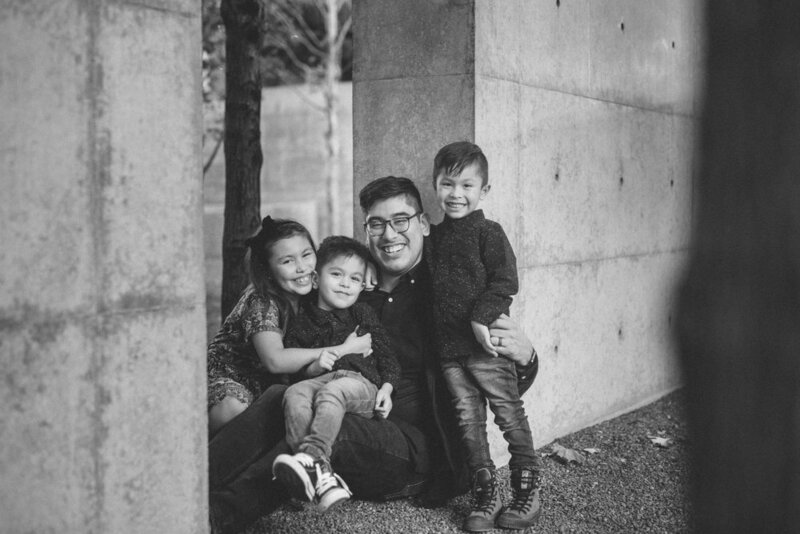 Each member of the Mendoza family has such a sweet spirit and precious heart - and we've got the pics to prove it.